Woohoo a Blog of mine at last! Not had one of these before lol! Anyway, gonna put up some stuff about the various vehicles I have owned over the years! I passed my test on 11th November 2000, but even before I had my car licence, I had my motorcycle licence, and I owned two scooters and enjoyed life to the max on them! The car was purchased in December 2004, it came with full service history with 2 lady owners from new both in the same family. Milage an average 78k. 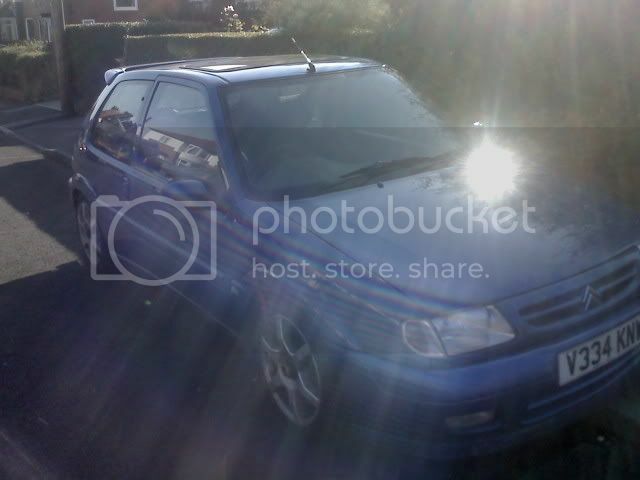 I had been looking for a small engined car for insurance purposes and wanted to find something with a bit of potential to tinker with and learn a bit about the running and workings of a car. 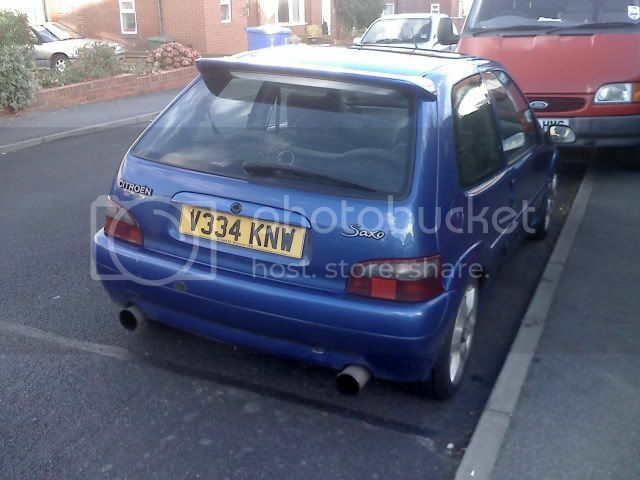 I came across a Saxo with a difference.